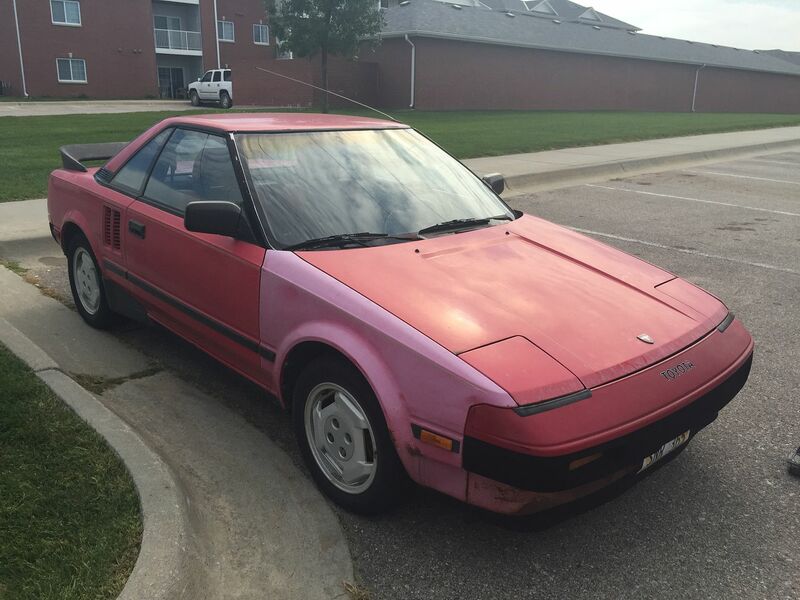 1985 Toyota Mr2 293,000 miles 5 speed , NON SUNROOF Factory front lower sway bar. Needs CLUTCH - starts with jumper box - runs and drives, will die randomly when engaging clutch. Located Nebraska. 402-671-0355 - TEXT ONLY PLEASE $1000 COMPLETE car - or I will part it out. Would consider Volkswagen Trades. Are you in the populated part of Nebraska, or the great empty west?